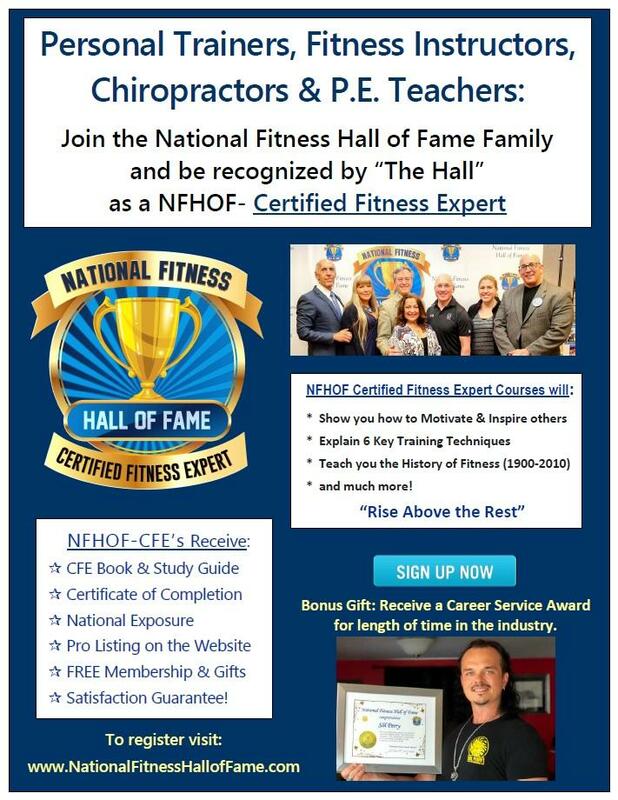 Purchase the NFHOF-CFE Courses using the Buy Now button below. The CFE Book and Study Guide will be mailed to you by Aug 4th. After you complete the courses you will be sent the certifying exam.